This is the same European Commission that most recently expressed its disapproval of the withdrawal of Austria from the UN’s “Global Compact for Safe, Orderly and Regular Migration.” The Compact stipulates that media outlets that do not support the UN’s migration agenda will not be eligible for public funding. How is that for “fully respecting Europe’s fundamental principles of freedom of expression, a free press and pluralism“? The EU has launched a comprehensive Action Plan against Disinformation. 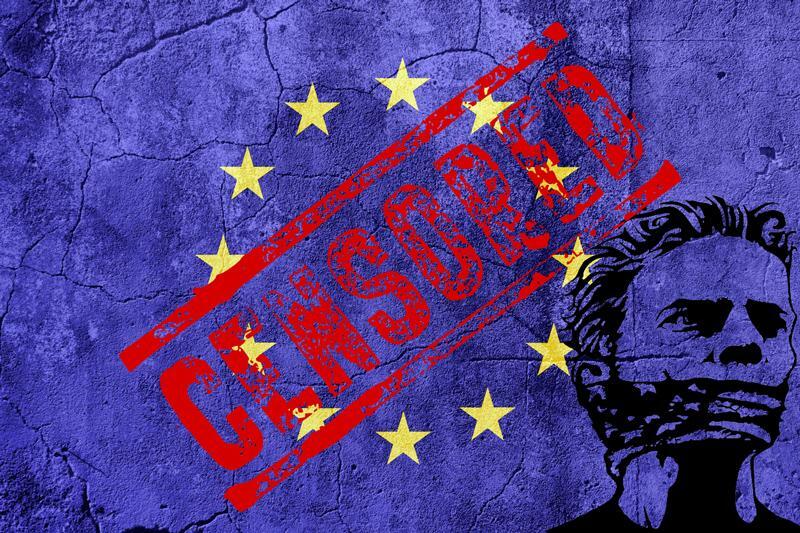 Its purpose, according to a recent press release from the European Commission, is apparently to “protect its democratic systems and public debates and in view of the 2019 European elections as well as a number of national and local elections that will be held in Member States by 2020″.